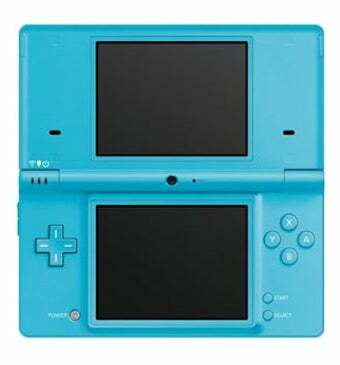 In another newly-revealed event scheduled for the 2009 Game Developers Conference next month, Nintendo DSi hardware group project leader Masato Kuwahara discusses the genesis of the next-generation DS. In a 60 minute lecture titled, "The Inspiration Behind Nintendo DSi Development", Kuwahara will discuss how the company came to design the DSi, how it evolved from the second-generation DS Lite, and what sort of software applications the team had in mind for the new camera and onboard memory featured in the system. It should be interesting to see what sort of game tie-ins Nintendo envisioned for the new handheld, from both a developer point of view as well as a consumer standpoint. Kotaku will be on the scene next month for the 209 Game Developers Conference, which takes place in San Francisco from March 23rd through the 27th.